Not even 6 months after its release onto T-Mobile, the carrier has decided to pull the Sony-made Xperia Z3 from its smartphone lineup. Originally going up for sale on October 29, there is no explanation from T-Mobile as to why this move was made, but it is entirely possible they just weren’t selling enough. While this news may be somewhat sad, Sony should be unveiling the Xperia Z4 soon, featuring updated specs, with likely the same hardware design we have seen from the company for the past couple of years. Not that it’s a bad thing. 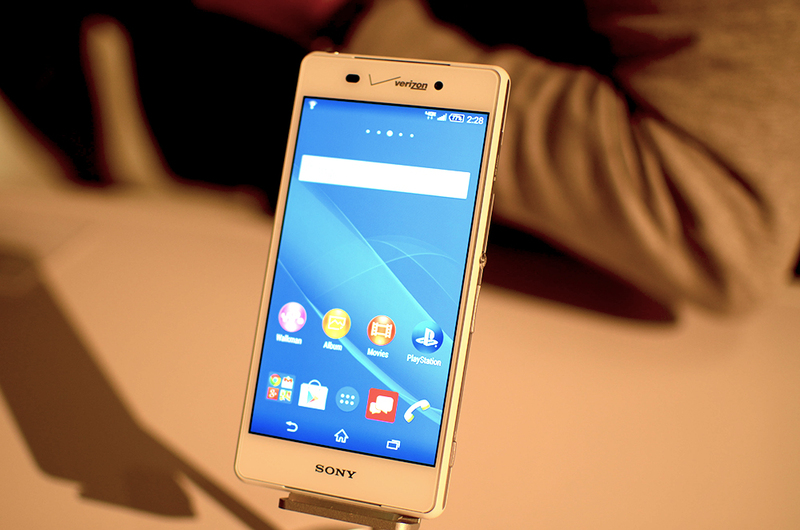 For Sony phones still available on T-Mobile, the choices are pretty bad. There is the Xperia Z and Xperia Z1S, both certified pre-owned. Woof. 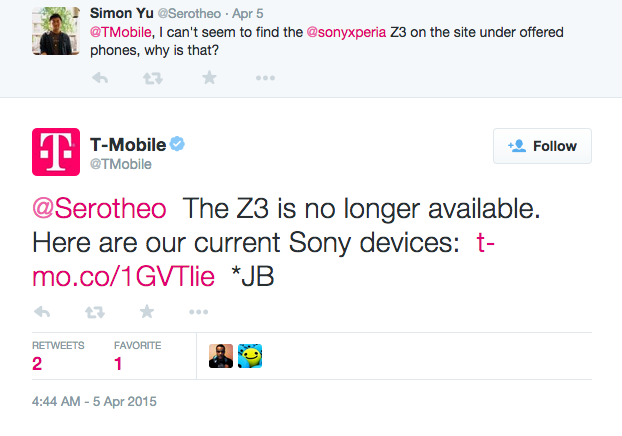 At this time, it is unclear which carrier(s) will offer the Xperia Z4, but we should find out soon after Sony’s announcement of the new device.